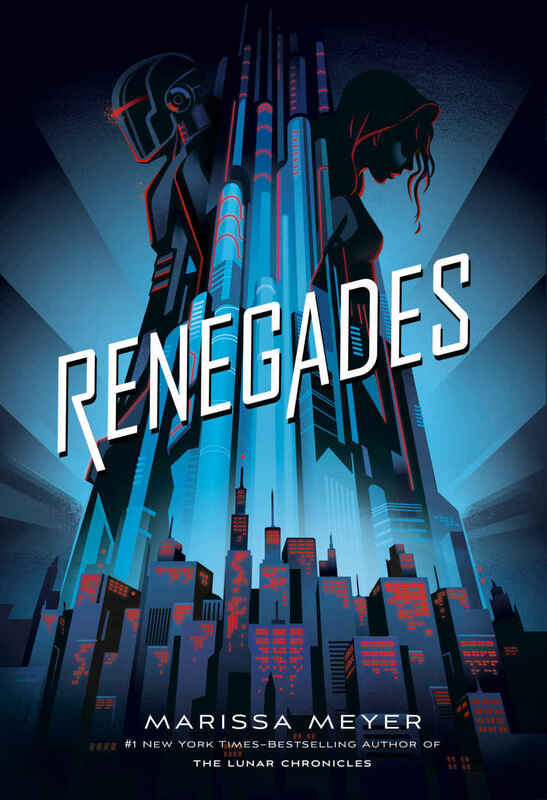 Now that we’re all in Christmas shopping mode, don’t forget to pick up some brand new superhero novels–either for a friend or for your own bookshelf. (You deserve to treat yourself.) Here are some cool-sounding titles I came across while going through the Amazon jungle. As always, I haven’t personally read every book on this list, so make sure you read the reviews and samples before buying. Have we ever needed caped crusaders more than today? 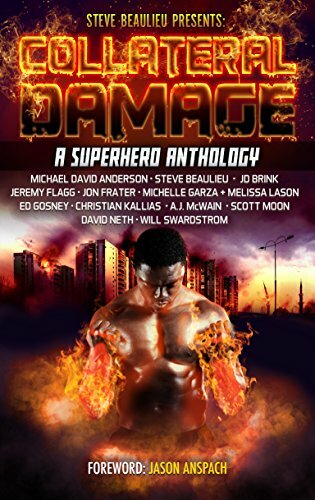 Thirteen wildly talented authors join forces to bring you never-before published tales of Superheroes doing what they do—saving the world. Live vicariously through the Supers of today in the all original series Superheroes and Vile Villains. Defy the Guild with the lovable, but arrogant Baron Steel, discover what it would be like if a super-powered man played baseball in Will Swardstrom’s Pastime, experience a man out of time, in both senses of the word in Chris Kallias’ Out of Time, and so much more. 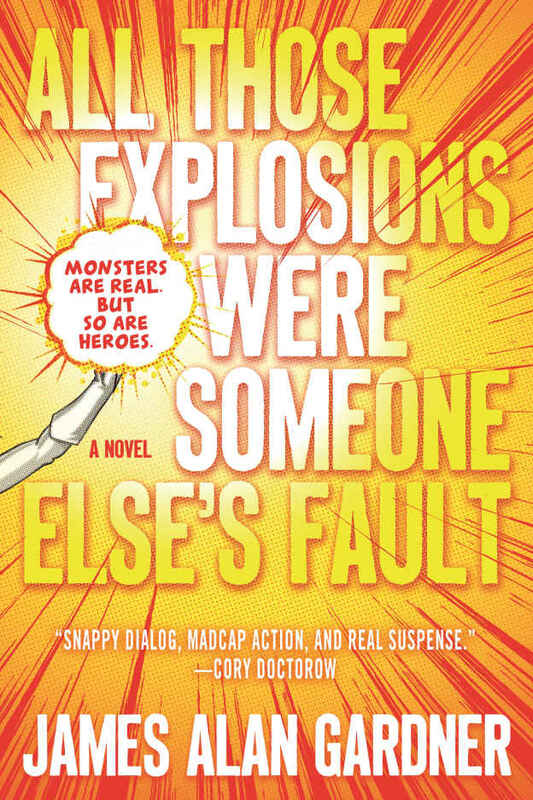 More stories than you could shake a radioactive cat at for less than the price of one! 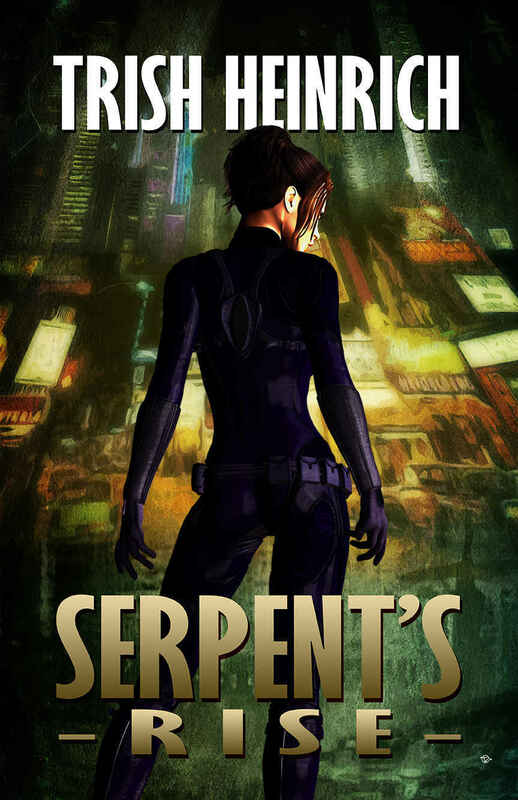 Serpent’s Rise is the action-packed second book in a fast-paced superhero urban fantasy series. If you like three-dimensional characters, authentic 1960s settings, and high-stakes suspense, then you’ll love Trish Heinrich’s electrifying tale. Buy Serpent’s Rise today to suit up for the adventure that fights back! 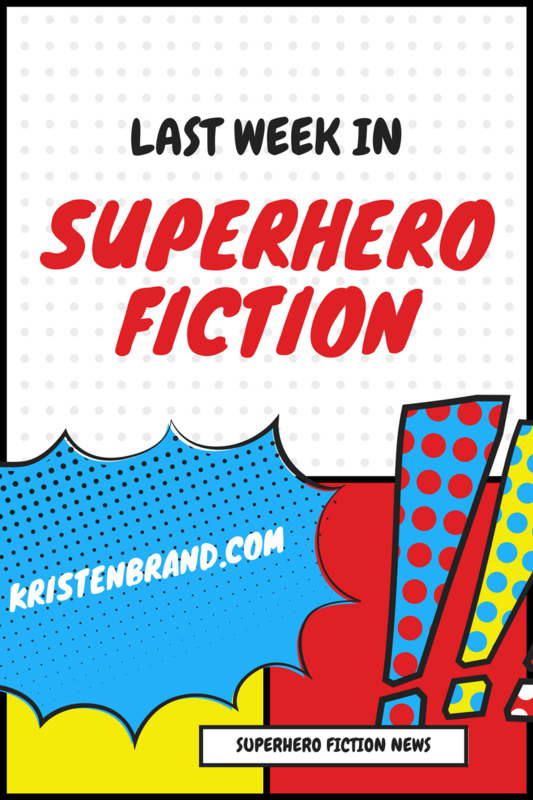 Instafreebie has a huge giveaway of superhero fiction going on right now. Take your pick from a wide assortment of prequels, novellas, previews, and full novels, and claim your copy before the giveaway ends on October 31st. If you like listening to podcasts, episode 26 of Warp Drives has an interview with Mike Stop Continues, author of the superhero/urban fantasy series King Cage. Wit & Travesty has an in-depth review of Serpent’s Sacrifice by Trish Heinrich, saying “If you like The Incredibles, Batman, Black Widow, or feminism, you’ll love this novel cocktail version.” I like all of those things and am definitely enjoying the book so far.